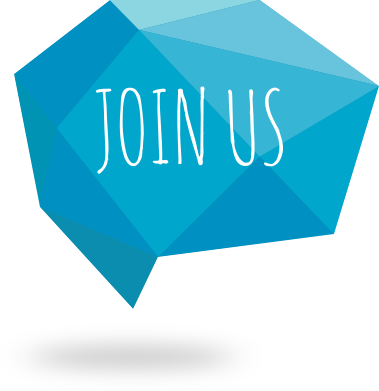 Together4Armenia is a free intellectual volunteering web platform that is bridging the gap between local initiatives with immense promise, and professionals from every corner of the Armenian community ready to invest knowledge for their success. Both sides of the equation are ready to come together to bring Armenia forward. All it takes is the right tools. Explore some of the recent projects underway on the Together4Armenia platform. 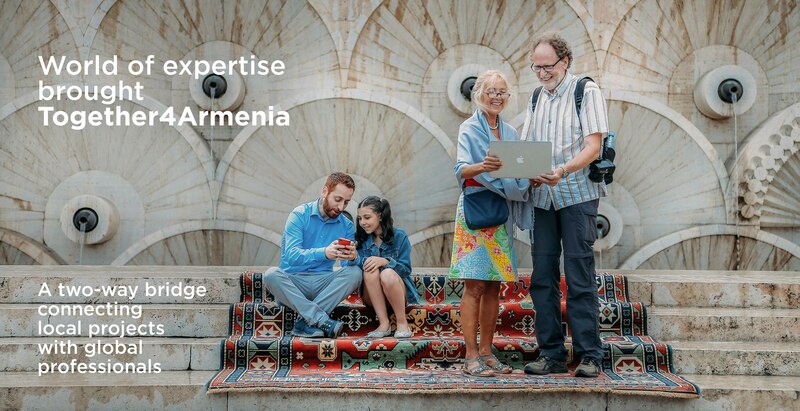 Whether you are looking for a sense of how your expertise could be put to use, or are looking to familiarize yourself with some of the up-and-coming projects in Armenia, we are sure you will be amazed and inspired by these ongoing initiatives. Meet some of our featured pro-bono experts working hard to make a unique impact in different areas of Armenia’s development. Their expertise ranges from education to finance, technology and much more. How will you put your expertise to use? Regional Credit Manager with Cisco Systems, Inc.
Internal coach with Cisco Systems, Inc.